As a special education teacher, I get attached to many students, especially those who have dyslexia. These children hold a special place in my heart because they’re not like typical children. They can’t just pick up a book and start reading with great fluency and accuracy, but they can pick up some Legos and make something extremely creative and tell you all about it. They can’t write you a full paragraph with correct spellings, punctuation and perfect handwriting, but they can tell you a story straight from their amazing imagination. Their brain works much different than ours. Let me explain dyslexia…. Dyslexia = difficulty with words. Individuals with dyslexia have trouble processing expressive or receptive, oral or written language despite adequate intelligence. They may experience difficulty with the alphabet, reading, comprehension, writing and/or spelling. Dyslexia is an auditory issue, not a visual issue. Having dyslexia doesn’t mean you read, write or think backwards (which is a common misconception). People with dyslexia may have letter reversals (b, d, p, q) or translocate letters in words (“teh” instead of “the”). When accessing oral or written language, parts of their brain don’t activate, causing a missing link. This is where the problem lies. There are numerous ways to help our children who have dyslexia. Phonemic awareness and Phonics are critical. 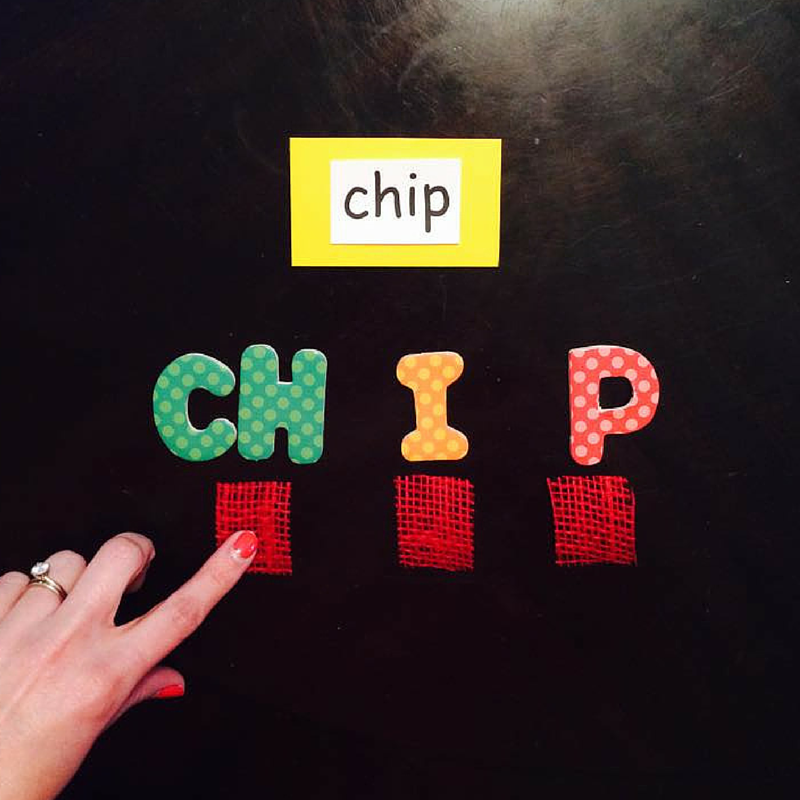 Using multi-sensory strategies like utilizing a mirror when the child says sounds so they can see how their mouth is moving, moving chips or blocks to show the different sounds in words, using hand motions for letter sounds and blending sounds together. Teaching students with dyslexia to read isn’t much different than teaching other kids, you just have to be more much explicit in your directions, teach them the concept longer and constantly review what they’ve previously learned. Be patient with them. Children with dyslexia are amazing, although they rarely see it because of their deficits. Most of the time these children have excellent thinking and reasoning skills. It takes a lot of work to compensate for the missing link when reading and writing; they can problem solve their way around anything. Their creativity and adaptations to things will astound you. Many have oral skills that will make you wonder if they’re indeed dyslexic at all. They learn through meaning rather than memorization. Don’t count them out for one second! Let your child know that they aren’t dumb. Explain what dyslexia is and how it affects them. Teach your child to be self aware and an advocate for his or herself. Don’t overwork your little one. When they come home from school, they need some downtime. When it’s time for homework make sure you’re right there with them. Read directions or word problems. Give them support and lots and lots and lots of encouragement. If you’re able to connect your child with a mentor or friend that is also dyslexic, DO IT! These children can feel isolated, and they can easily get depressed because of their struggles. Allowing them to know they’re not alone is good for their heart. 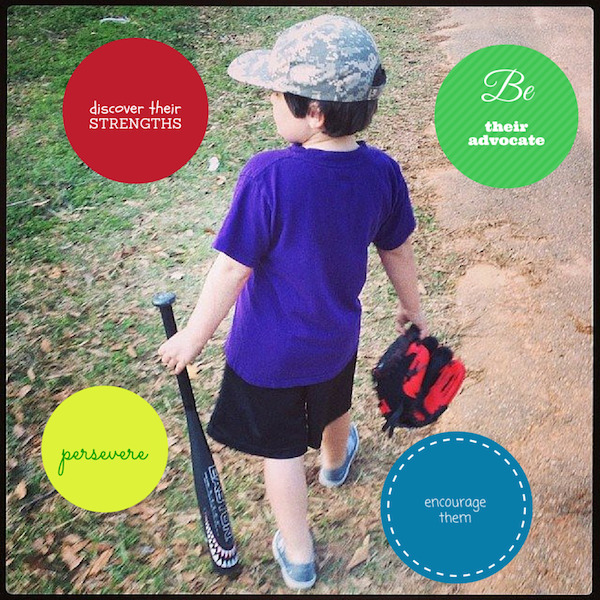 Guide them to discover their strengths. Some students excel at making things with their hands, knowing random history facts, playing a musical instrument, being athletic, etc. Praise them on their strengths often. Encouragement goes a long way. You will be their biggest cheerleader in life. Dylexia is lifelong. Give them extra time. Allowing your child extra time for reading, writing, spelling and comprehending is essential. Their brains need this time to process what others’ brains process in seconds. A “504 Plan” or “IEP” should be in your vocabulary. School-aged children with characteristics of Dyslexia need this for extra time or other accommodations to level the playing field. Things not to tell your child when working with them: “Hurry,” “That’s an easy word,” “Sound it out,” “Are you trying?” “You’re taking forever,” “You know you can write better than that.” These are just a few phrases that parents and teachers often say, hoping the child will work better or faster or harder. People with dyslexia are working the best, fastest and hardest they can. Did I say encourage them? Yes! Praise the heck out of them for their work. Show them how proud you are and let them know that you knew they could do it all along. Teach them to aim high. Talk about college and what they can become. Dyslexia is not dooming them in this game called life. They will, unfortunately, have to work harder to learn certain things, but it could mold an exceptional human being who knows how to persevere through it all. If you’d like more resources as a parent to a child with dyslexia please visit http://dyslexia.yale.edu/parents.html. This post originally appeared on red stick moms blog. Katie Corkern lives in a small town in south Louisiana with her husband and three sons. She began her special needs journey in 2006 when her son, Connor, was born with multiple complex special needs. Connor was born with Schizencephaly (a rare brain malformation), Septo-Optic Dysplasia (blind and completely hormone deficient), and he battles medication resistant seizures daily. She blogs at My Blessed Little Nest and has a passion for writing about the raw, yet heartwarming experiences of being a special needs momma!